All BELL WEST RANCH PARCEL 2 homes currently listed for sale in Surprise as of 04/23/2019 are shown below. You can change the search criteria at any time by pressing the 'Change Search' button below. "Great cash flow opportunity. 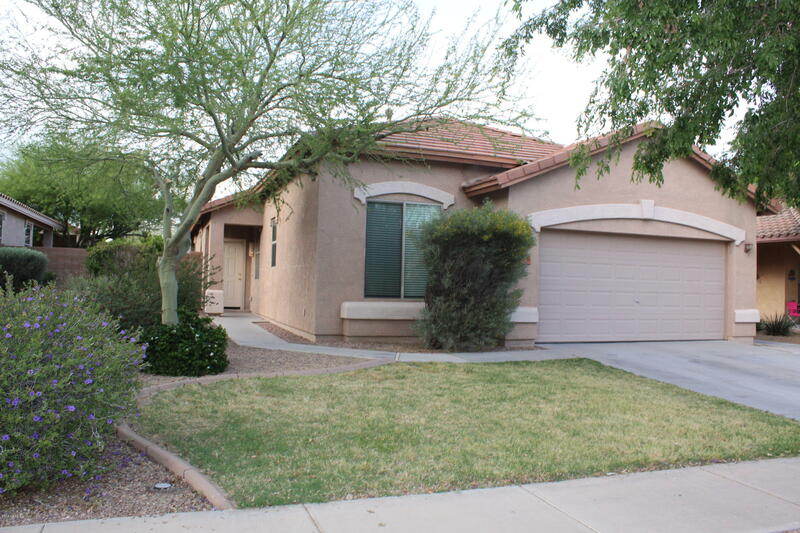 Large single level 4 br with split floorplan. Very clean well taken care of home. Large living room looking out to private back yard. Lots of cabinets and counter space. Space available for large table. Extended patio and grass in the back yard are perfect for pets or kids. Two guests bedrooms have walk in closets. Master bath with dual sinks and separate tub and shower. Come see this gem in desirable Bell West Ranch." 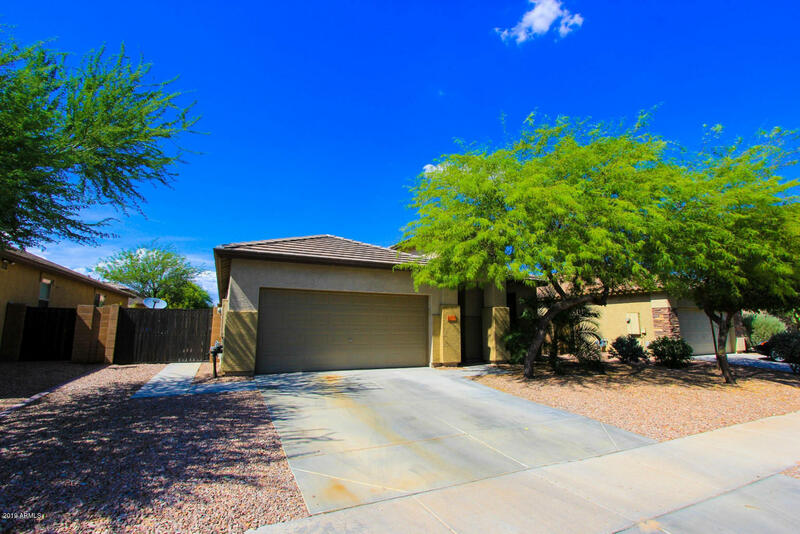 "Move in Ready updated home in a great Surprise neighborhood. This home features TWO Master Bedrooms, with Jack & Jill bath, den, Large Kitchen, center island w/breakfast bar. Upgraded Maple Cabinets with Crown Molding. Ceiling Fans throughout. Tile in all the right places. Backyard oasis with refreshing Spa beneath a pergola. Covered patio and tumbled pavers and RV gate! New energy efficient AC unit in 2012. Steps away from a huge community park with great shopping and entertainment nearby in gr"
"Beautiful open concept greatroom with 3 bedrooms and a Den. Enjoy the large open kitchen with a large kitchen island, breakfast bar, and eat-in kitchen dining area. Newer carpet and luxury plank flooring installed in 2017. Lots of room on both side yards and an RV GATE on the east side. This lovely subdivision is built around a large park and play area just down the street from this property. 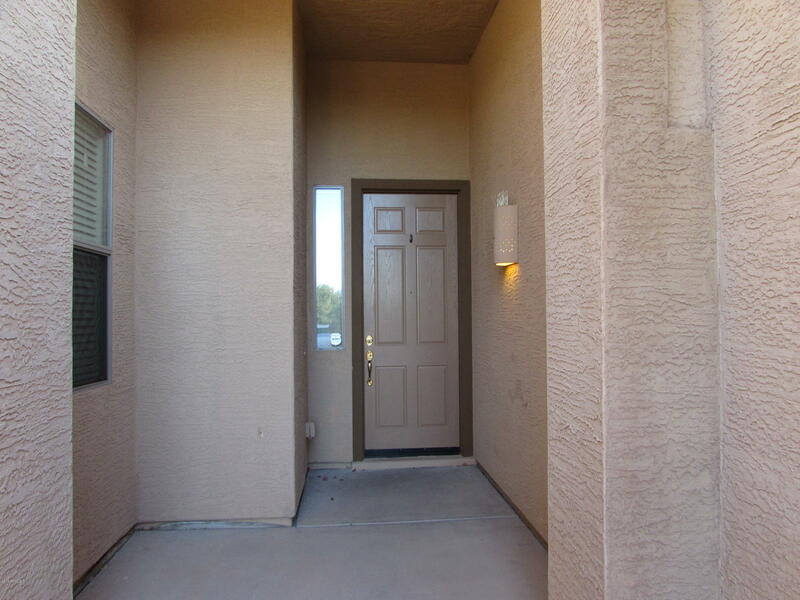 Light neutral paint throughout.. Lots of shopping nearby, restaurants, and easy Freeway access."